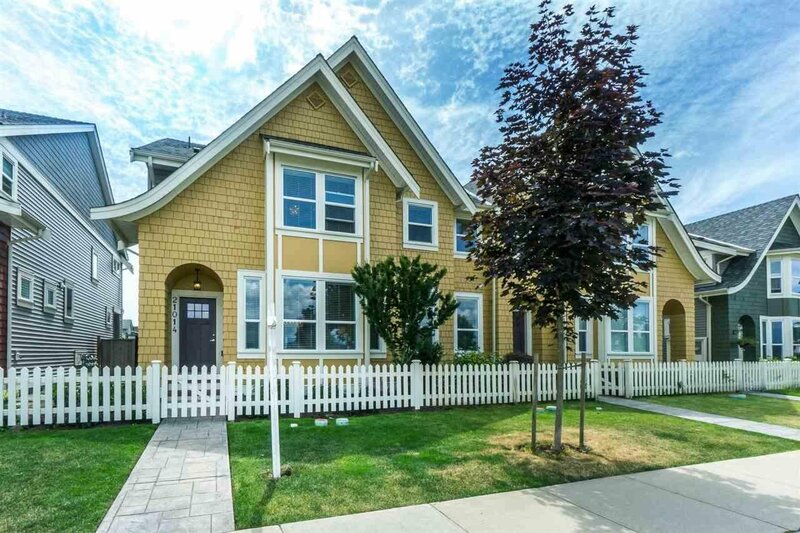 Ivy Row ROWHOME, no strata fee! 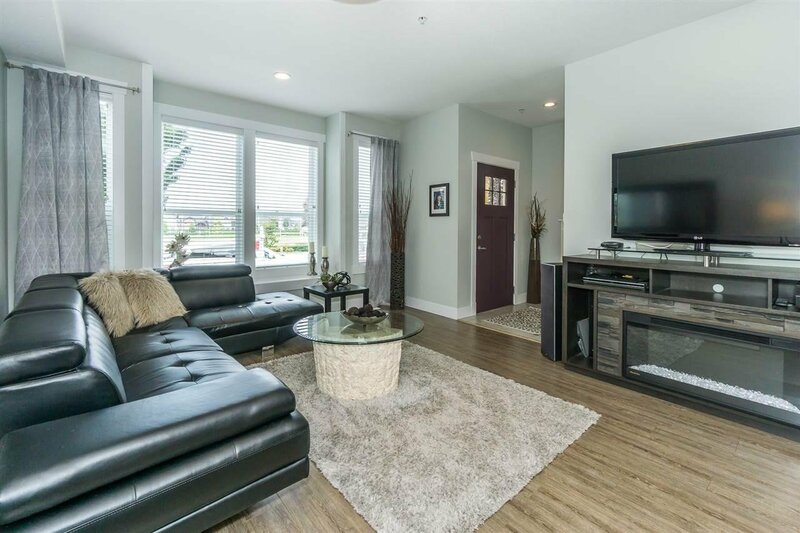 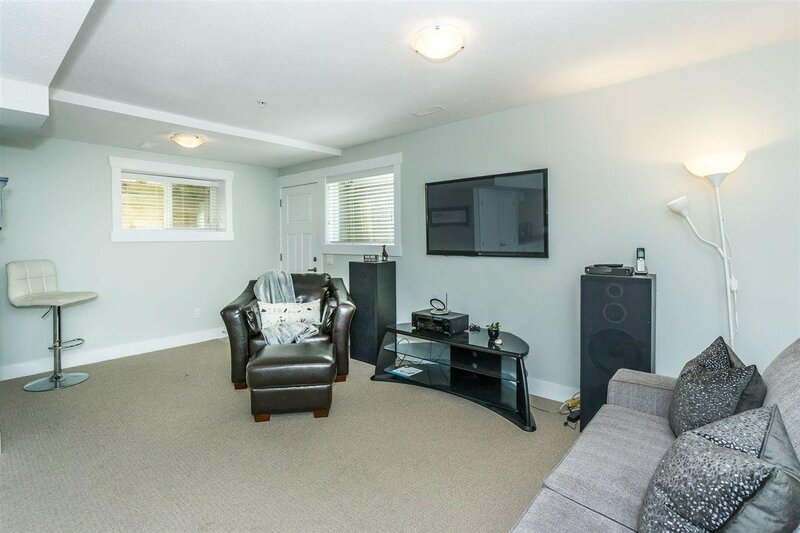 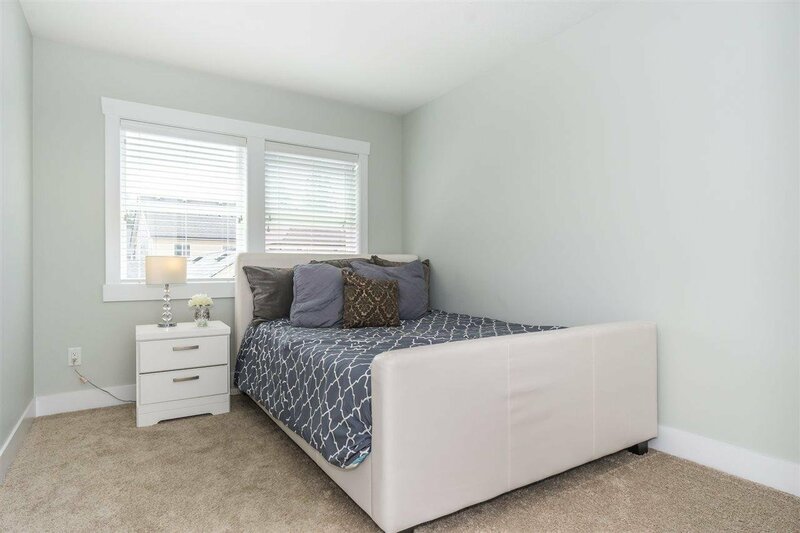 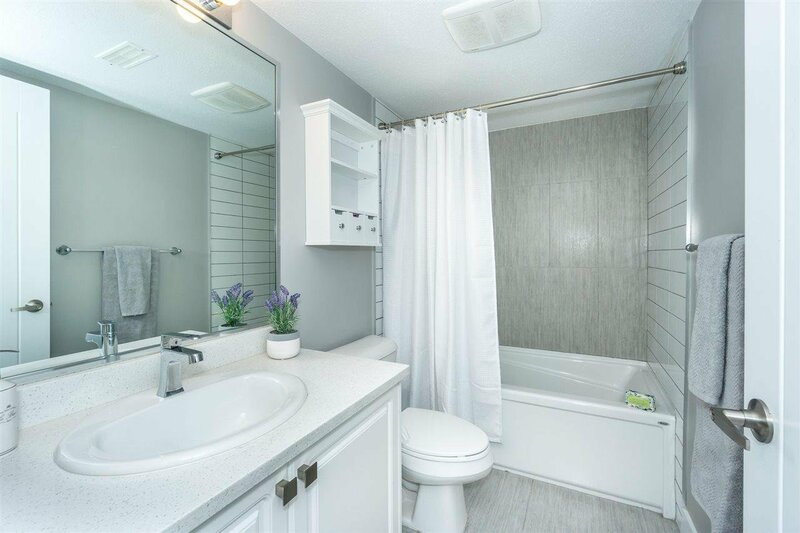 This END unit boasts almost 2500 sf of living space, conveniently located in walking distance to Richard Bullpit elem., close to new middle, high school, shopping, restaurants & easy access to #1 Hwy. 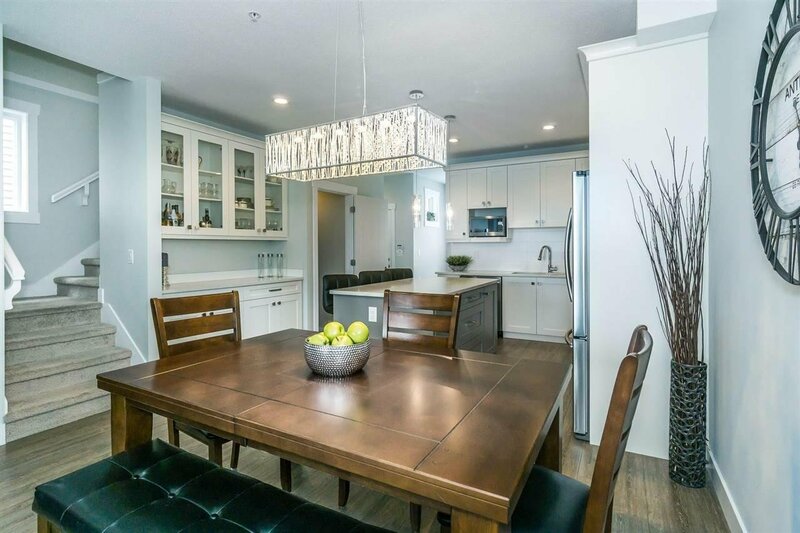 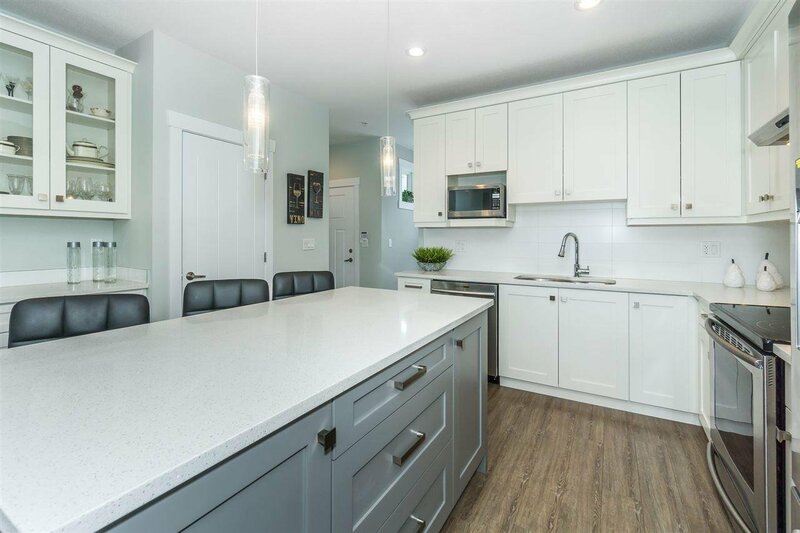 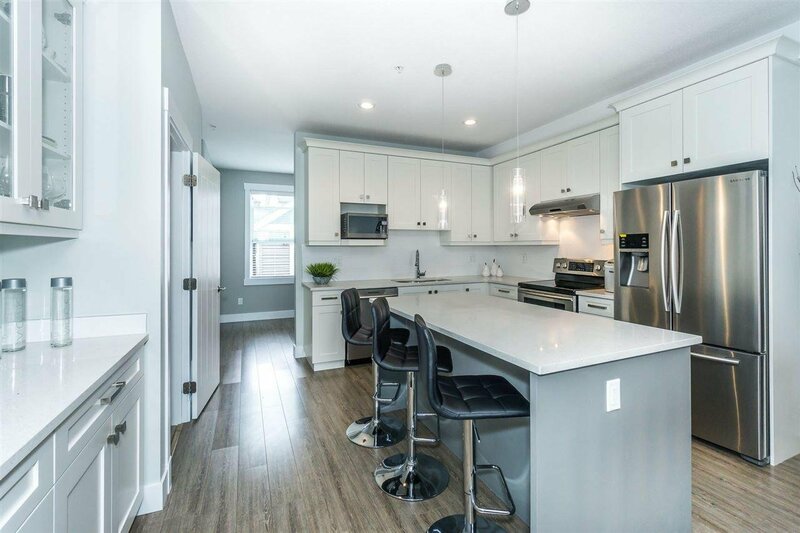 Featuring a stunning kitchen w/stainless steel appliances, soft close cabinets, large island, quartz counters & built in hutch, a bright & airy dining room & L/R plus a large office great for home based business or playroom for the kids. 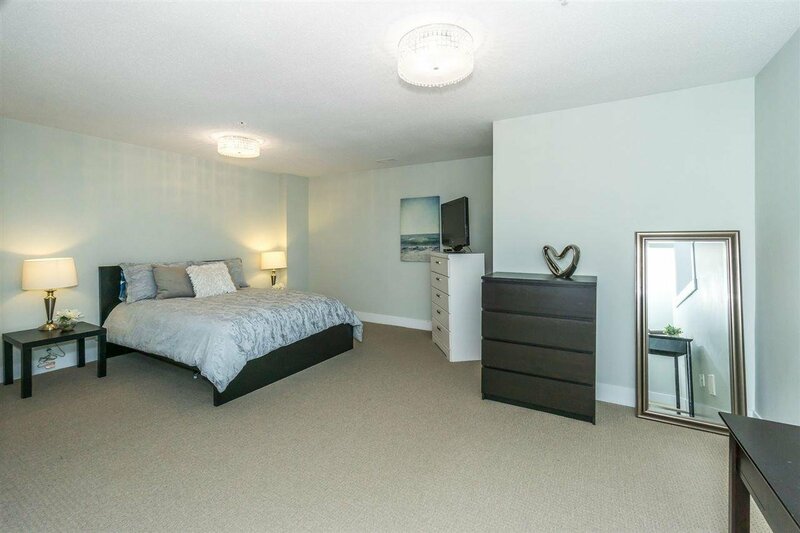 The upper floor offers 3 bdrms incl. 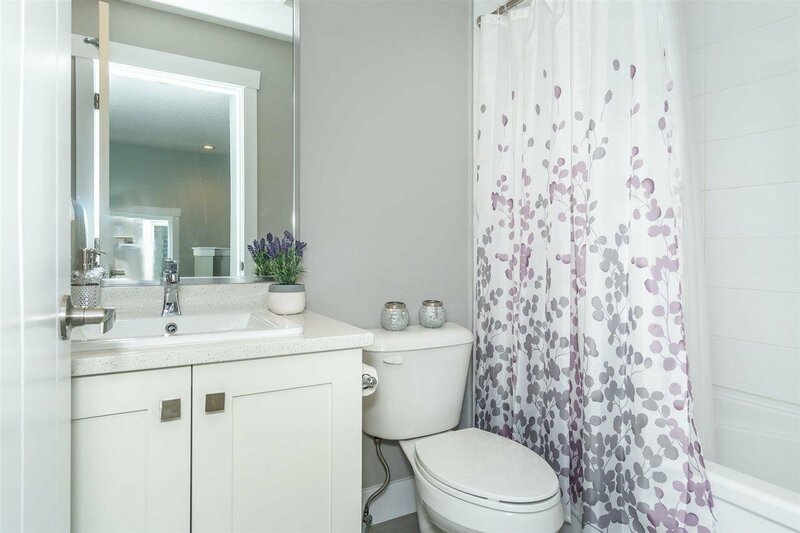 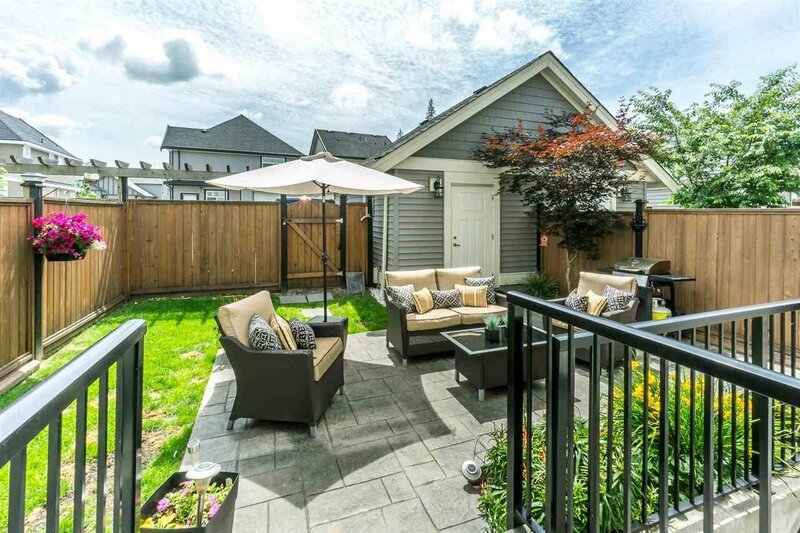 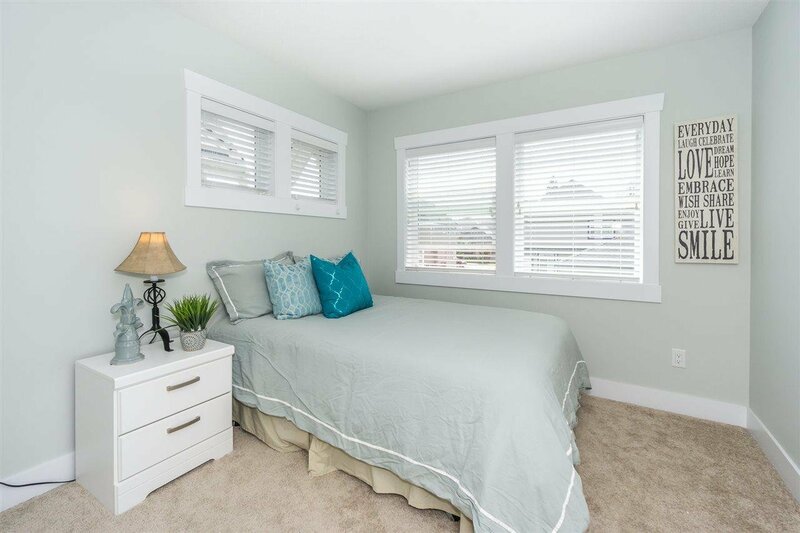 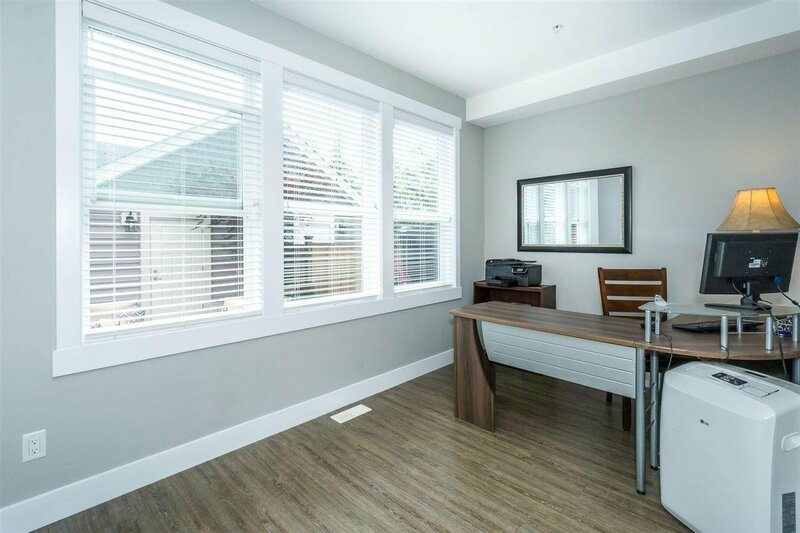 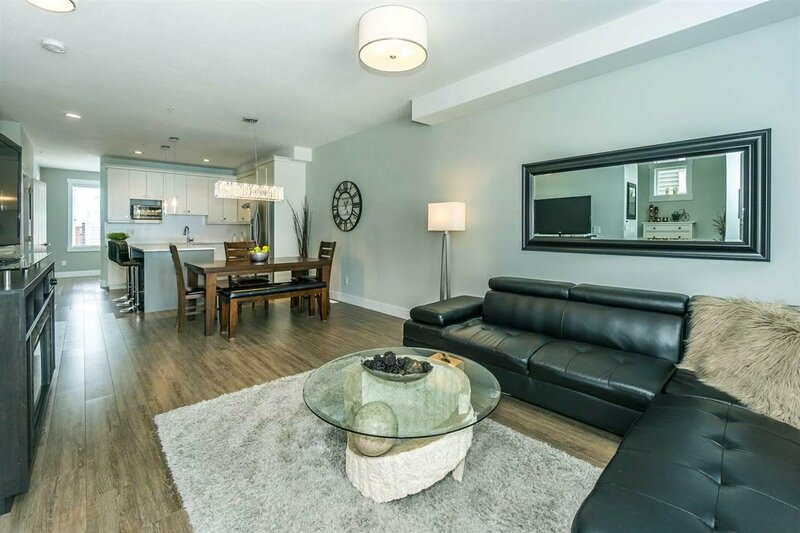 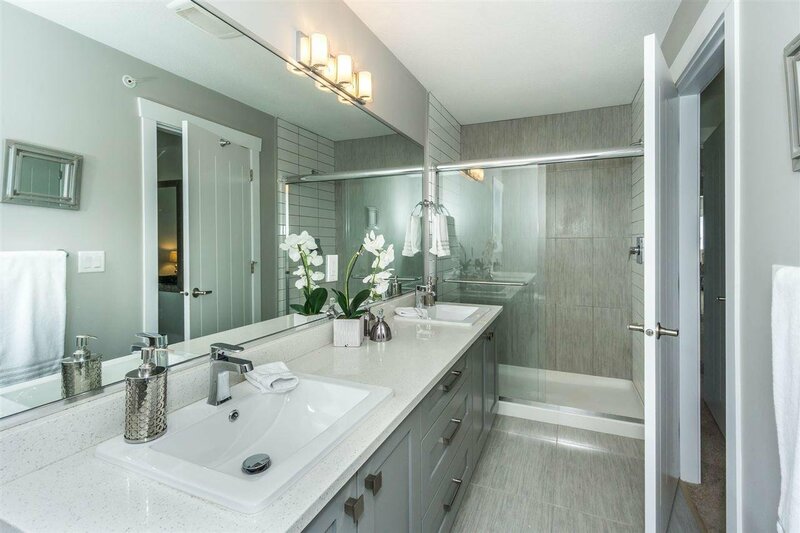 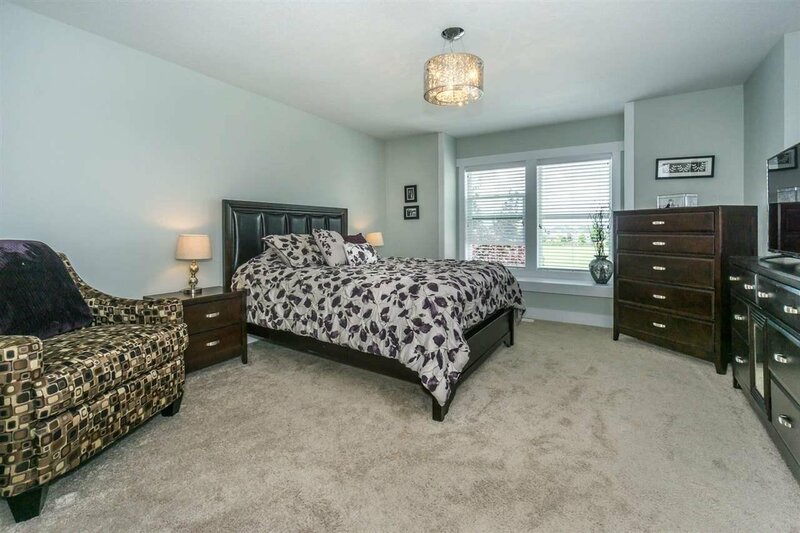 a generous sized master w/ MNT view, w/i closet & ensuite w/over sized shower & double under mount sinks. 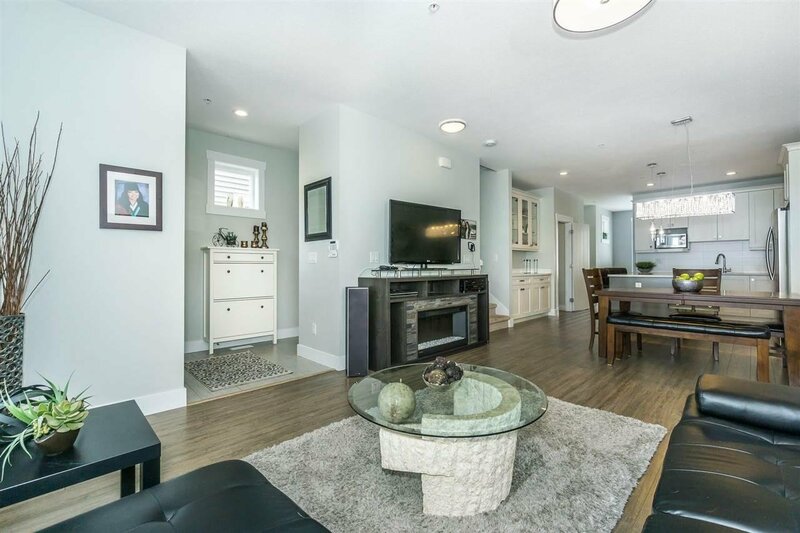 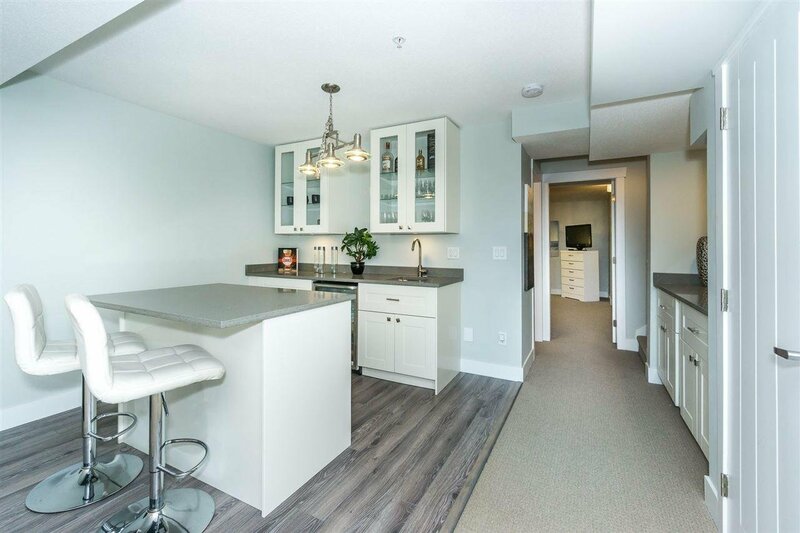 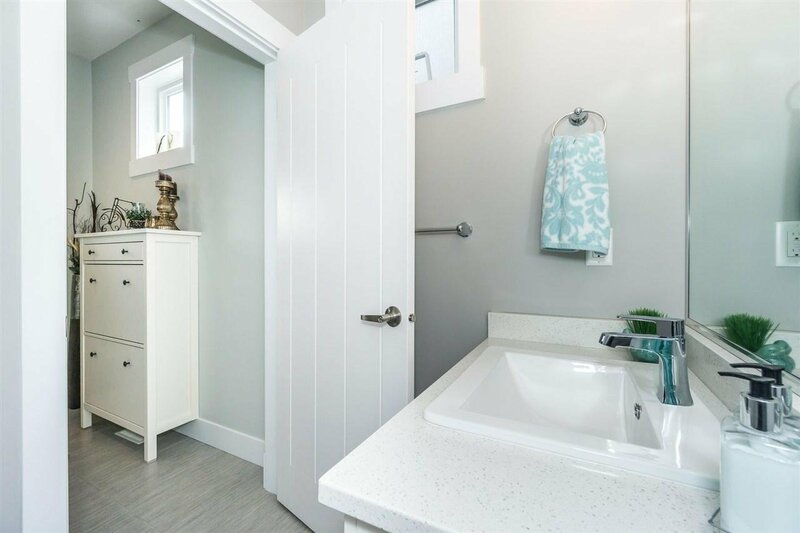 The bsmt features a newer wet bar w/ island & side cabinet w/quartz counters, a over sized 4th bdrm & rec room. 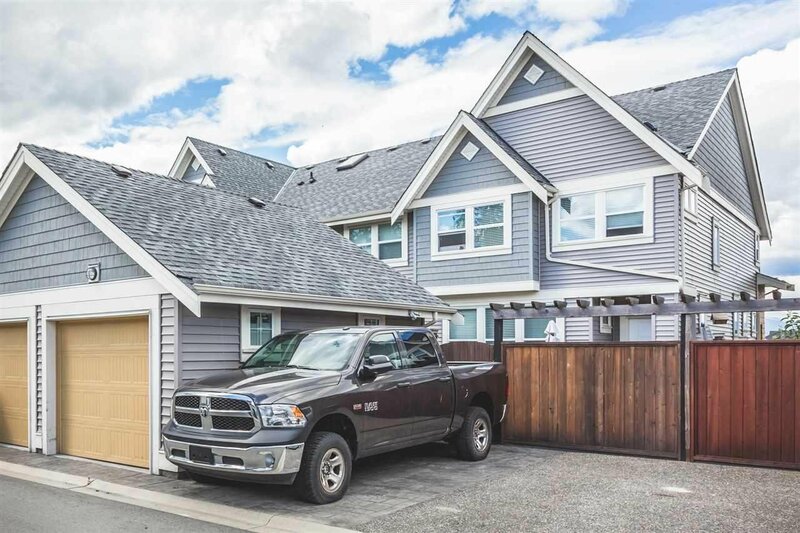 Cost efficient forced air heating, fenced yard & more!